Local time last Monday, a completely new operating system iOS4.2 was released grandly by Apple which could be ranked as the first upgrade package simultaneously in allusion to iPod, iPhone and iPad. 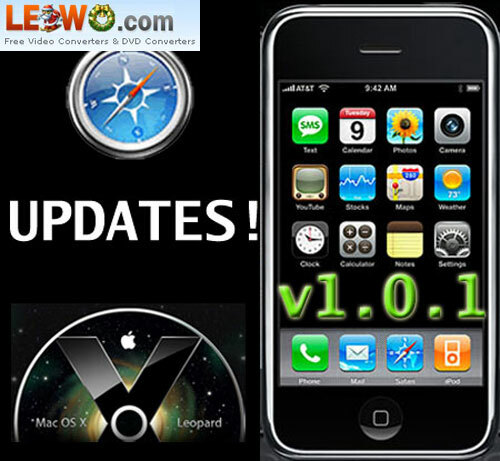 The fresh version iOS4.2 was overwhelmed with Individual statements and public media coverage in an instantly. 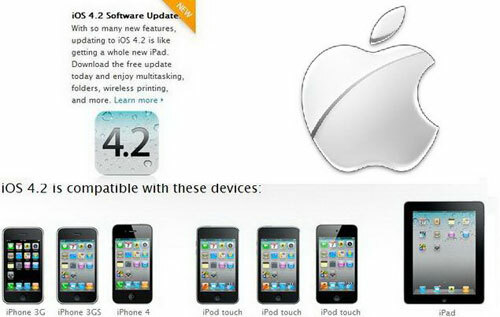 What is sure is that forums concern about iOS4.2 upgrade and iPhone jailbreak frantically flood over the Internet. Have you ever heard of jailbreak of iPhone? So much has been said about iPhone jailbreak since the debut of iOS4.2 when I search on the Internet. The hottest topic can be briefly described in this way: How can I realize perfect jailbreak for my iPhone? Generally speaking, the professional answer to this question will be a long text with lots of technical words which confused you absolutely. In considering the reality that you may have difficulty in comprehending the long text when seeking the iPhone jailbreak solution, I carefully select some technical words you will encounter in jailbreak. The substantival explanations below will be of some help and assist you to achieve iPhone jailbreak with no technical worries. 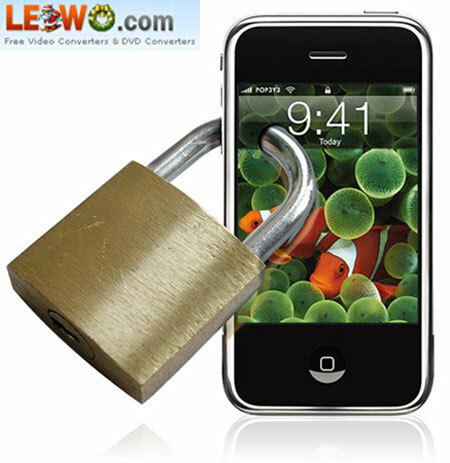 Locked VS Unlocked Take iPhone 3g or iPhone 4g for example, the difference between the locked and the unlocked lies in this way: the network lock is added to the locked version, to put it in another way, it is bundled by the operators, such as the American AT&T and the Britain O2. Instead, the unlocked version can be called the official unlocked edition. iPhone JailbreakJailbreak can be applied to both the locked and the unlocked version. As the name suggests, what jailbreak can do is to strengthen the functions of iPhone by changing some programs. Whether your iPhone belongs to the locked or the unlocked one, you do not have to resort to jailbreak if you just want to use the legitimate software in App Store. On the contrary, it you hope to equip your iPhone with software that it of fun and not sold in App Store which is what we often call “pirated software”, you need to employ jailbreak. 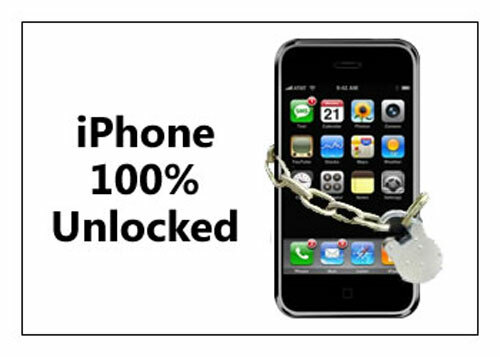 iPhone UnlockUnlock is limited to the locked version only. There are two ways of unlocking: hard solution & soft solution. Before the release of soft solution, hard solution dominates the field of iPhone unlocking and card is the most common one. The “cracking” or “decryption” people generally refer to collectively known as “Unlock + Jailbreak”. As a result, many cracking methods are actually the combination of unlocking ways and jailbreak means. iPhone Firmware & Firmware UpgradeFirmware is probably equivalent to computer operating system or BIOS with advanced functions. Therefore the firmware upgrade is similar to the computer operating system update such as bug-fixings or version update. Whether jailbreak or not is not conflict with firmware upgrade. Do you have any ideas about iPhone jailbreak now? If you want to know more about iPhone jailbreak, iPhone apps or the other multimedia software focus on iPhone, then keep your eyes on the updated blog.